There's nothing quite like stepping into a new escape room experience. It consumes your senses all at once, and you feel like you've been transported to another world. We don't want to take that away from you. That's why we keep the inside of our rooms secret: to preserve the awe and wonder for you to experience. As a result, you won't find pictures of our rooms here or anywhere else. So come experience them for yourself, and see how we are providing the most creative, immersive, and well-maintained escape rooms anywhere. Need Help Choosing A Room? It's the year 2150, and Earth has become uninhabitable for the human race. You and a host of other passengers are traveling through interstellar space on board the Atlas 8, a spacecraft designed to take you to your new home: an earth-like planet called Kepler 452B. After decades of uninterrupted flight, the Atlas 8 suddenly encountered cosmic rays from a nearby star that have damaged the ship's guidance system, incapacitated crew members, and left the ship sailing off course into the great void of space. Your mission is to repair the damaged guidance system, take command of the ship in place of the captain, and correct the ship's course toward Kepler 452B. The once bright hope of the human race has all but faded. Stray from your mission, and the light of mankind will be snuffed out. But persist, and it will continue to shine on from our new home among the stars. It's a dark and stormy night. Feeling mischievous, you and your friends decide to take a stroll to the abandoned house at the end of the street for a good-natured scare. But your evening of fun turns into a real life nightmare when the door slams behind you and you find yourself locked inside Shadow Manor. As the story goes, the mysterious woman that used to live there died from heartbreak and has haunted the house ever since. Now she's holding you hostage until you help her put the pieces of her life back together. Will you escape to tell the tale, or become another one of the ghost stories that haunts Shadow Manor? "Discover the secrets of magic"
In the early days of man, magic was celebrated and respected. The first magicians were revered by the highest authorities and were given a seat of power at their side. But as with all forms of power, there were those who sought to use it for evil. As its misuse grew, so did the will of common people to eliminate all magic from existence. In an attempt to save the ancient art, the truest and most powerful sorcerers transcribed the secrets of genuine magic into the Magician’s Code, and secured it deep within the Temple of Spells. They became the caretakers of the temple, and vowed to guard the secrets with their lives. After thousands of years, the chain of Caretakers was broken, and the Magician’s Code was feared lost. A recent discovery has uncovered the Temple, and the book containing the secrets is believed to still be inside. But all who would enter beware: there will be no trickery or illusions here, but real, powerful magic awaits. Can you unlock the Magician’s Code, or will the secrets of magic disappear forever? ​After three years of non-stop investigation into a series of murders by a serial killer, the situation has reached a breaking point. The meticulous hitman, dubbed "The Mayflower" because of the ship-in-a-bottle relics found next to his victims, has slipped and left a bit of evidence that has led the investigation right to his apartment. Join the investigation in our flagship room, by exploring the mind of the serial killer, unlocking clues, and attempting to stop this psychopath, before he stops you. "RecoveR the key to the city"
There's no place quite like Memphis. From the music, to the food, and the soul, this city has a rich history and is full of valuable treasures. Unfortunately, many of these treasures have vanished over the years, and are believed to be in the possession of a man known as The Collector. Valuable items have gone missing before, but none so great as the recent disappearance of the key to the city. This key, a symbol of the city's greatness, has been given to citizens over the years that have achieved excellence in their field of expertise. But the hands of a greedy collector is no place for such an important artifact. Your task is to locate the collector's private reserve of Memphis memorabilia, and reclaim the Key to the City. Now is the time for you to find your place in Memphis history. + NOTE: As of February 2018, this room has been completely renovated. If you did Parallax before November 1st, 2017, you are welcome to play the new version (and even compete for the leaderboard). While you may find some of the thematic elements similar to the original, the puzzles are entirely different. Bottom line: if you've already done all of our rooms and are looking for a new challenge, you should come test your wits against Parallax+! What was once thought impossible has become a reality. Parallax, an artificial intelligence system designed to aid in classified operations, has taken on a mind and mission of its own. Top scientists and coders have tried to disarm the system from outside the security compound with no luck. Now they turn to your team of top agents to break into the facility, penetrate the secure servers, and destroy the source code before it’s too late. This mission requires the best and brightest of our kind to prove that man will always defeat the machine. Do you have what it takes? Absence, as they say, makes the heart grow fonder. But for one clown with a twisted sense of humor, it only made him darker. After an extended disappearance, Jester the clown is back. He's brought a new carnival to town with his own take on all the classics, and is inviting only the bravest to play his new game. Inside the Big Top are higher stakes, crazier games, and more tricks than ever. 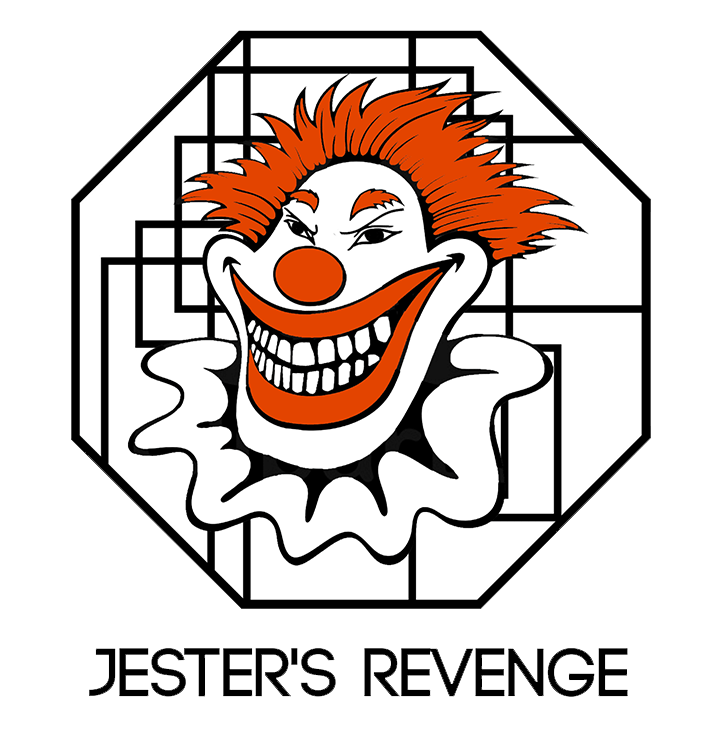 Will you be able to outwit this crazed clown, or will Jester have the last laugh? According to legend, the first Pharaoh of Egypt inherited his throne from the gods and was given the power to rule the ancient world. He used his strength to perform many astonishing feats, including moving the mighty Nile river to establish Memphis as his capital city. Pharaoh’s kingdom became so glorious, that the gods grew jealous of his fame and plotted to erase his name from the earth. At the time of the Pharaoh’s death, a great pyramid was built as a tomb for his body and as a testament to his splendor. But in a fit of jealousy, the gods hurled down a large stone and the pyramid was buried deep in the desert sand. 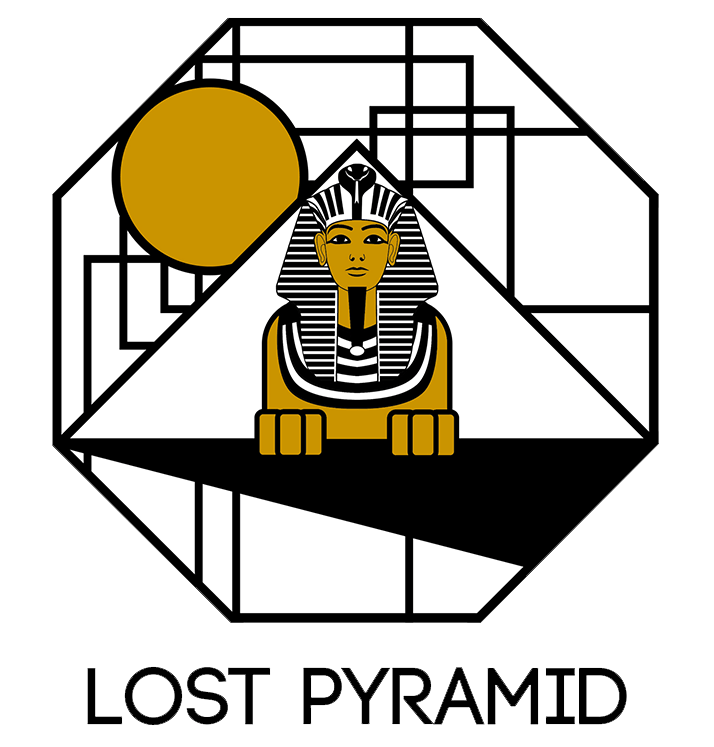 After four thousand years, the Lost Pyramid has become unearthed. All the mysteries of ancient Egypt are now within our grasp, but require the bravest among us to enter the cursed tomb and make peace with the gods. Can you unravel Pharaoh's ancient feud, or will you share his fate trapped inside the Lost Pyramid? In Memphis, the Grizzlies are bigger than basketball. Bonded through their all-heart mentality and underdog status, the team has been adopted into the very fabric of the city, and on game nights, an empty arena is transformed into the Grindhouse, a place no opposing team wants to play. But with shootaround already underway and fans filling the seats, the head coach is nowhere to be found! NBA rules dictate teams have their lineups formally submitted one hour before tip off. If the Grizzlies don't have their lineup ready within the next hour, they'll be forced to forfeit the game. As coaching assistants, your job is to find the coach's playbook, submit the starting lineup to the officials, and have the team ready before the opening whistle.